A week aboard MSC Splendida sounded wonderful to me. It’s no secret that I have a soft spot for the Italian cruise line and that is simply because there is never a dull moment onboard! My stateroom was a Fantasia-class balcony cabin situated on Deck 10 and it was perfect. There was plenty of storage space, a large vanity and lounge area, balcony and a bathroom with shower. 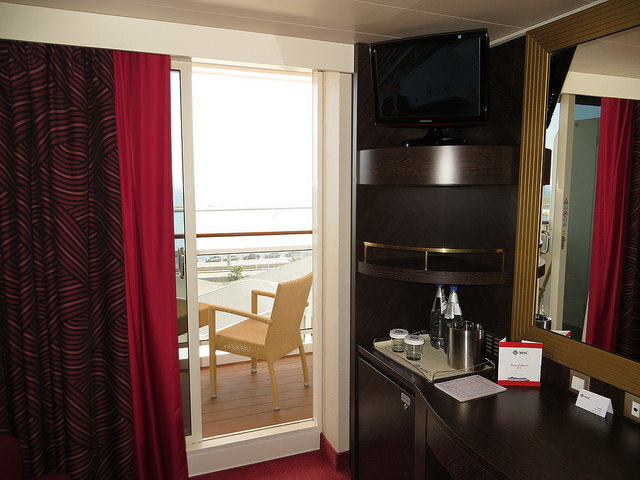 It was almost identical to the balcony cabin I’d had on my MSC Magnifica cruise a few year ago. One thing you can always be sure of with MSC Cruises is that no matter what grade of accommodation you select, it will always offer more than you expected. Deck 14 mid-ship seemed to be the main hub, it was busy both day and night, and it was also the ideal place to enjoy a drink and watch the sun go down – they also offer fitness classes on deck and the occasional game! 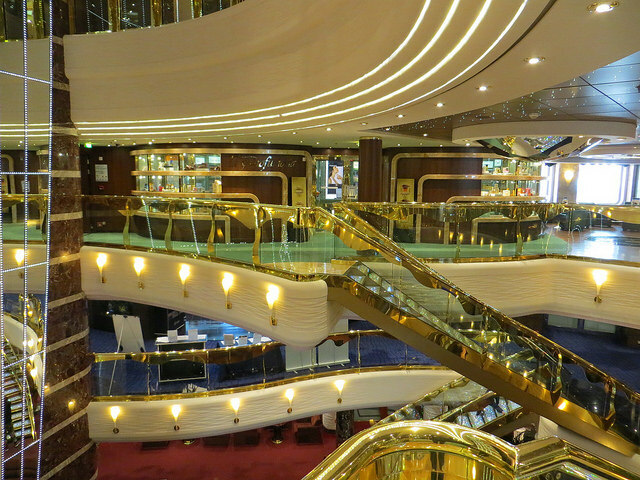 Deck 14 was probably my favourite area onboard, but I also really liked The Purple Jazz Bar, Club 33 and La Piazzetta. The Sports Bar was also pretty cool and for the F1 fans among you, then the place you need to go is Deck 16 to check out the full-size F1 racing simulator. The itinerary for this sailing was the same as the one I had enjoyed during my time on MSC Opera – Zeebrugge, Amsterdam, Hamburg and Le Havre – and I was looking forward to doing it again, especially as this time we had 24 hours in Amsterdam. I absolutely love Amsterdam and I made the most of my time there. I stayed onboard in Zeebrugge and Hamburg. Although it hadn’t been my intention to stay on the ship in Hamburg, it was Sunday so everything was closed and as I’d been twice before I knew I wasn’t missing out completely. In Le Havre I took the shuttle bus ashore and enjoyed a casual walk around the city. Le Havre isn’t a big place, but it is quite tranquil and as it was a lovely, sunny day – ideal for spending time sitting next to the water fountains and watching the world go by. Our call to Hamburg was actually a rather special occasion as it marked the 100th time that an MSC vessel had called to the port. To celebrate, upon departure, we were treated to a spectacular fireworks show. It was a lot of fun and I only wish that every port departure could be like that one! As with my previous MSC cruises, I had the Allegrissimo Drinks Package. 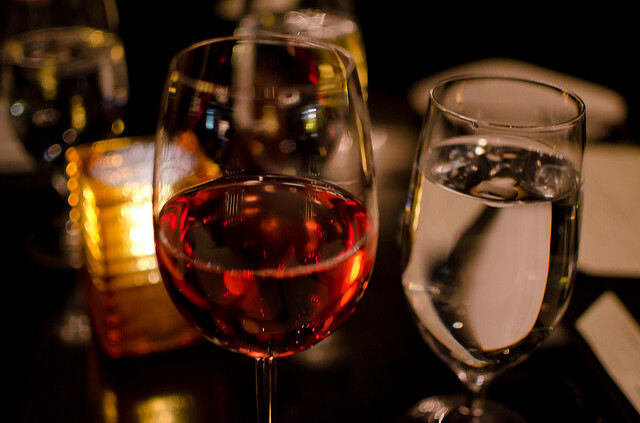 It includes a massive selection of drinks – alcoholic and non-alcoholic – coffee and ice cream, and I would always recommend this package be taken before you cruise as you really do save a small fortune. Also available is the Allegrissimo Premium, which is slightly more expensive than the standard Allegrissimo but includes premium spirits, beers, champagne cocktails, the contents of your in-room mini-bar and much more. Overall, I really enjoyed my time aboard MSC Splendida. 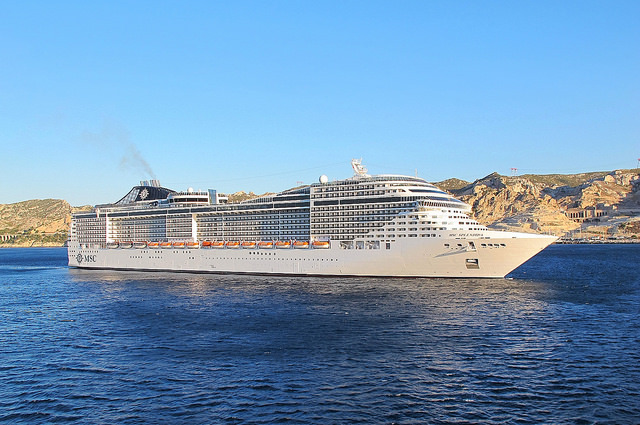 I always like being aboard an MSC Cruises ship, they are fun and vibrant and you know that you are going to have a good time from the moment you step aboard. The food wasn’t fantastic on this cruise, but it certainly hasn’t put me off and I would cruise with MSC Cruises again in an instant. I enjoy the atmosphere onboard, they are superb value for money and you quite often get long port calls. The ships also smell good, which is an added bonus! 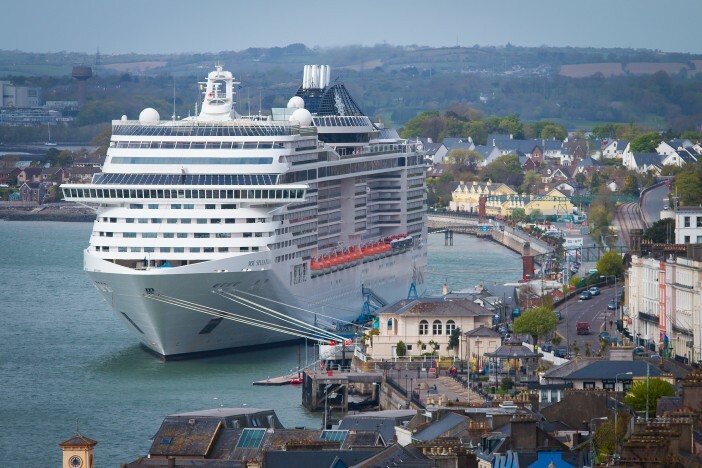 Give MSC Cruises a try for your next cruise holiday, they sail to destinations all over the world and will be running Southampton roundtrip voyages several times to Northern Europe in 2017. Do you fancy exploring the best of Europe in absolute luxury? Check out our page dedicated to the MSC Splendida to find out about upcoming sailings, or call our friendly sales team on 0808 274 6777.